Start Your Own Success Story. Or Continue It. 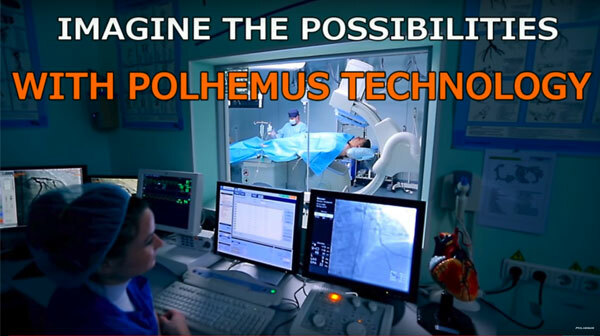 Polhemus is the pioneer and global leader in the motion tracking industry. We offer system integrators the opportunity to team with us as an Original Equipment Manufacturer (OEM) Partner or a Value Added Reseller (VAR) Partner. OEM/VAR's can purchase our 6DOF motion tracking products at a discounted price and integrate them into their systems for specific applications and markets. Our OEM's trust the reliability of our full 6DOF AC electromagnetic motion tracking technology, and have the confidence in their products that comes with being powered by Polhemus. With over 40 years of industry knowledge, we're the trusted partner in motion tracking for healthcare, the military, and research and technology markets. Rest assured that we are your trusted partner for the long haul. Polhemus has been developing global Distributor and OEM partners since 1985 and has built reputable, long-standing relationships that have helped our partners reach their goals.